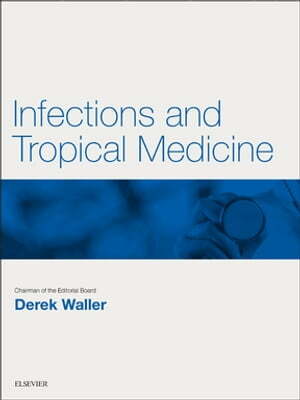 Collins Booksellers - Infections and Tropical Medicine E-Book by Derek G. Waller, BSc, DM, MBBS, FRCP, 9780702071263. Buy this book online. Infections and Tropical Medicine is a new e-book in a collection of subject-themed e-books containing relevant key articles from Medicine. The e-books provide a perfect source of revision for post-graduate exams in clinical medicine and portfolio material for life-long learning.